Addenbrooke’s Hospital is a world-renowned teaching hospital in Cambridge celebrating its 250th anniversary this year. 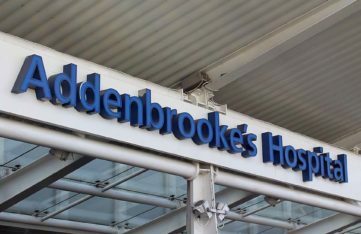 Addenbrooke’s is part of Cambridge University Hospitals NHS Foundation Trust, with strong connections to the University of Cambridge. SaveMoneyCutCarbon (SMCC) is a sustainability partner with Anglian Water Business (AWB) and was initially introduced to the hospital through AWB account manager Paul Vincent. 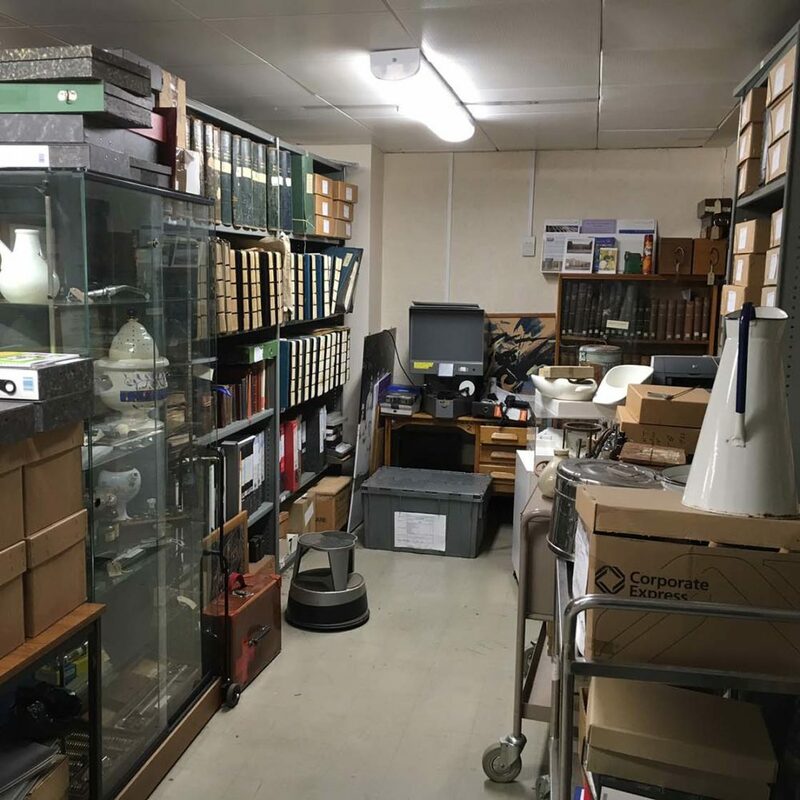 From this initial connection and subsequent meetings with Addenbrooke’s, SaveMoneyCutCarbon was invited to tender for the LED lighting upgrade for the Level 1 Service and Admin areas at Addenbrooke’s. All of the SMCC Field Services Team received a comprehensive Addenbrooke’s induction before starting the installation work. 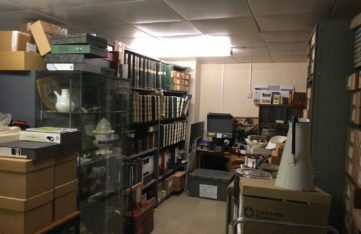 The Field Services Team fitted 650 energy-saving LED panels, LED tubes and LED 2D lamps to match or improve the existing lighting conditions. The team worked closely with the hospital management to plan and carry out upgrades at the most appropriate times. 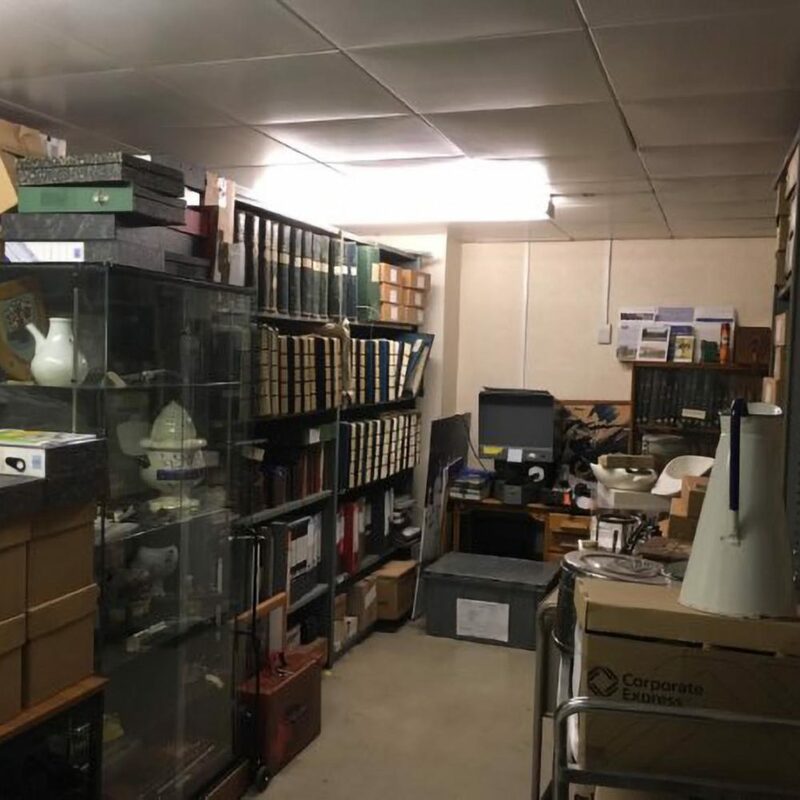 This incorporated some of the installation work being undertaken overnight which necessitated the SMCC Field Services Team working a flexible shift pattern to meet the needs of Addenbrooke’s Hospital. 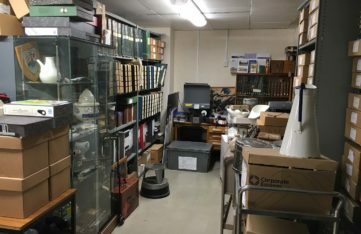 “The LED project went very well indeed with lots of positive feedback from staff on the difference in lighting quality – it really is a big improvement." 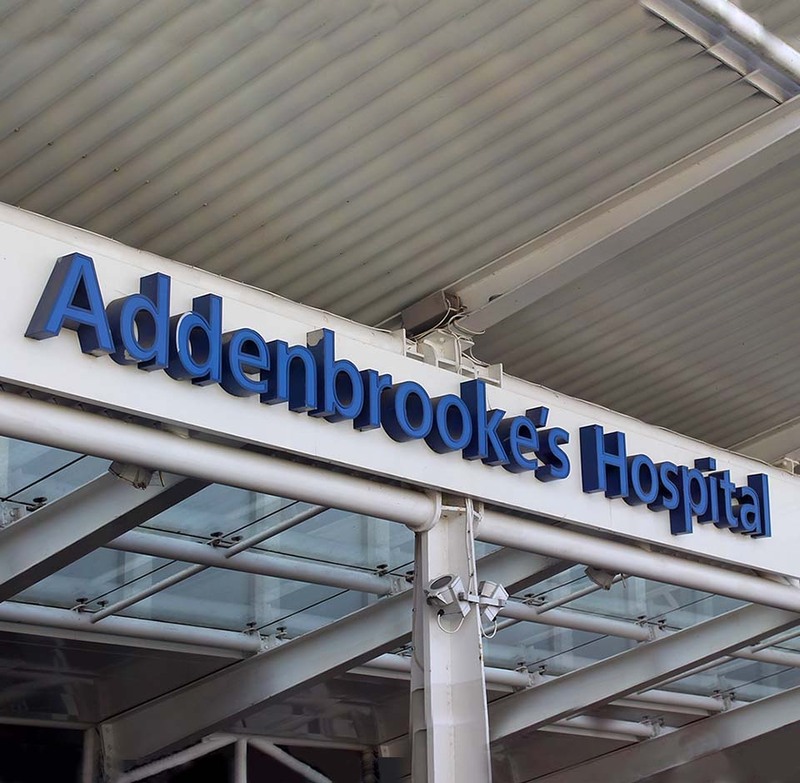 “It was good to work at Addenbrooke’s Hospital, knowing that the savings being made by installing energy saving lights would save the Trust money. This can now be diverted into other areas which is fantastic."